Do you live on the Great Thornton Street estate in Hull? The kitchen needs renovated, you’d like the bathroom ceiling repainted, you’re after a new shower cubicle and the bedrooms could do with re-carpeting. How do you dodge the ‘cowboys’ and source a trustworthy contractor to provide a high-quality service at a price that suits your budget? 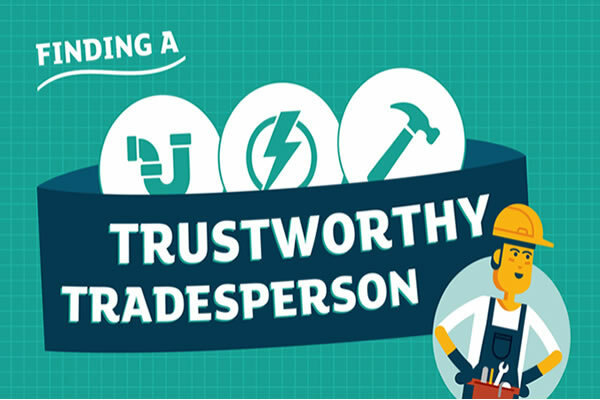 It’s vital that you carry out checks on a tradesperson you’re looking to hire and never pay large amounts upfront. Online review sites offer more in the way of vetting than word of mouth or directories, but the checks shouldn’t stop there. For instance, ask for proof of any certifications that they claim to have and always read what previous customers have to say. Don’t just pay attention to positive reviews but take the time to look for and read any negative feedback too to build a fuller picture of the tradesperson you’re considering for the work. For added financial protection, avoid paying in cash and pay by credit or debit card wherever possible.